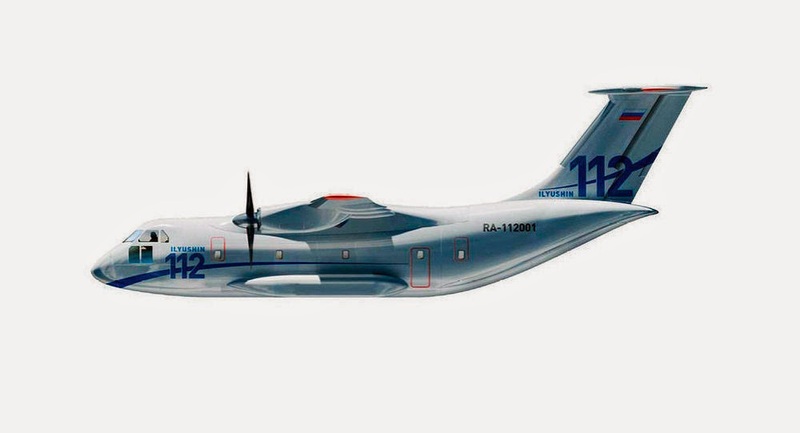 The Ilyushin Il-112, Russia's brand new light military transport plane, is slated to make its maiden flight in 2017, said Yury Borisov, a Russian Deputy Minister of Defense. The aircraft's mass production is expected to be launched in 2019. The twin-engine turboprop plane, developed by the Ilyushin Aviation Complex (JSC IL), will be manufactured by the Voronezh Aircraft Production Association at an aircraft plant in Voronezh, located some 400 kilometers (250 miles) south of Moscow. It will replace the Antonov An-26. Russia's Ministry of Defense plans to purchase at least 35 Ilyushin Il-112 planes. Earlier, JSC IL said the company was ready to deliver more than 60 Il-112 aircraft to the military. The transport plane is designed to carry out missions in any geographic or weather conditions. It has a payload of 6 tons and can travel a maximum distance of 5,000 kilometers (3100 miles). The project, launched over a decade ago, was canceled in 2011, but the work on the Il-112 resumed in 2013.